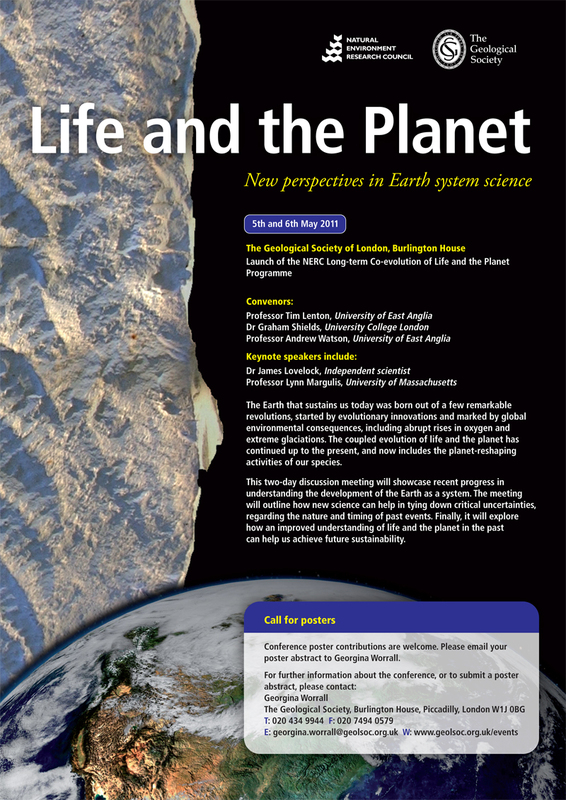 I’m off to England next week to attend this meeting on the science of Gaia at the Geological Society of London. The program includes many new voices offering (hopefully) some fresh perspectives on the biological and ecological feedbacks in the earth system. Veteran Gaian scientists James Lovelock and Lynn Margulis are the featured speakers. I plan to write up the notes and post them on my blog after my return. Quadruple rainbow over Black Rock desert in Nevada, 2010. Photo by Valerie Velardi. 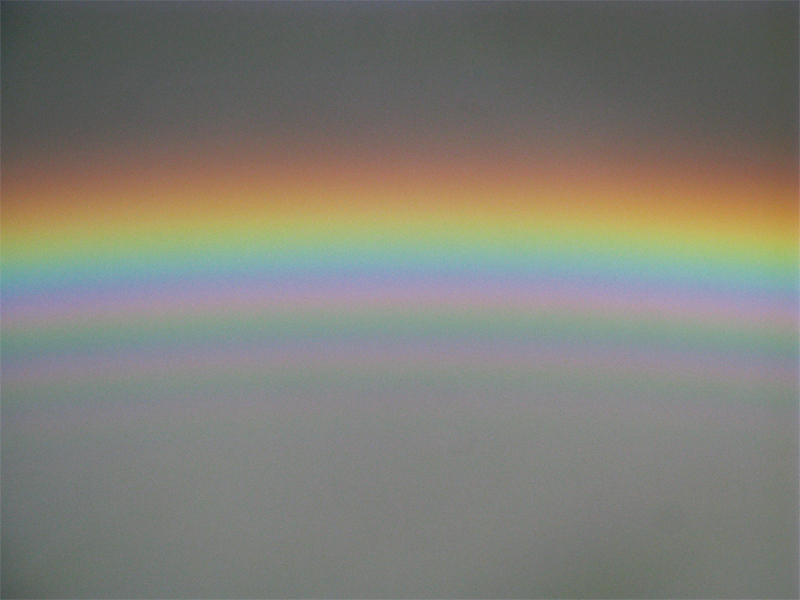 Update: After a bit of searching I have found that the photo above actually depicts a supernumerary rainbow, not a true quadruple rainbow. Thanks to all the interested homeowners and tree professionals who attended my workshop today at Marin Waldorf School. As promised, here are the links to some of the papers and books discussed in my talk. Enjoy!